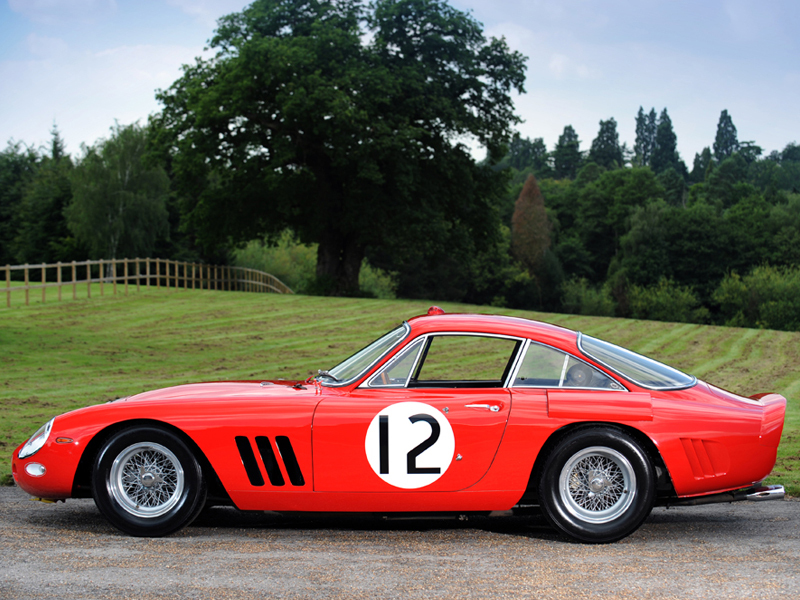 white metal Kit to reproduce one of the four 330 LMB who ran at 24hrs Le Mans 1963. 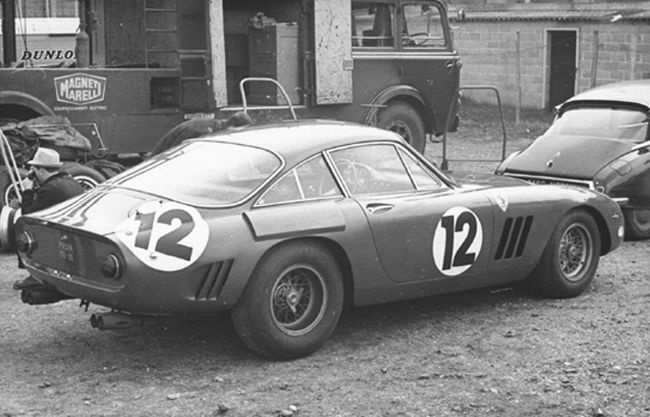 There were four 330 LMBs specifically built to compete in long distance events like Le Mans and were designed around an extended chassis just for these cars. The unique Tipo 574 chassis was also fitted with a dry sump system, which allowed the engine to sit lower leading to a lower coefficient of drag. Built in the same prototype shop as the GTO, serial number 4725 is the last of four 330 LMBs built and featured lightening techniques such as Plexiglas side and rear windows. Based on the 400 SA engine the Tipo 163 variant was a V12 with 3,967 cc displacement, six weber carburetors and an output of 400 bhp at 7,500, which was a good 50-80 bhp more than the GTOs. Limited edition of 150 kits only. Engine kit available as an upgrade. Export price : 166 eur. If you are interested in the built model, feel free to contact us.